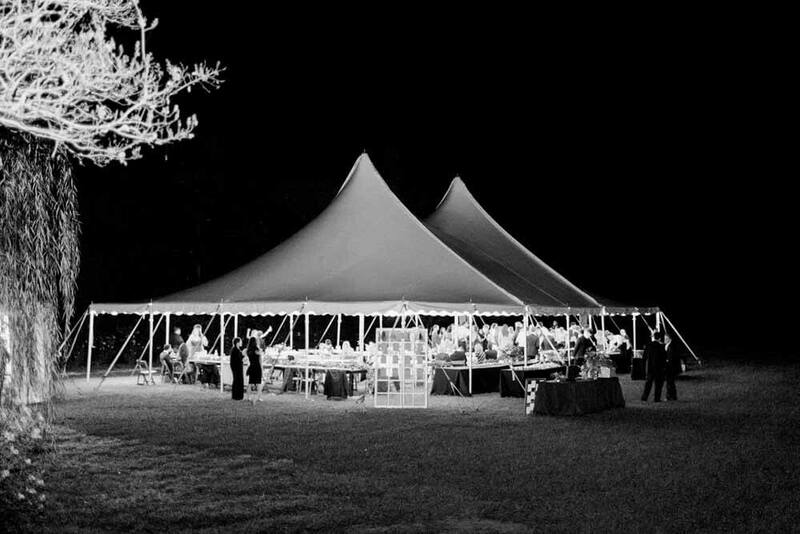 Meet Phyllis Andrews, Sales & Rental Consultant (aka The Tent Guru), with Party Perfect! 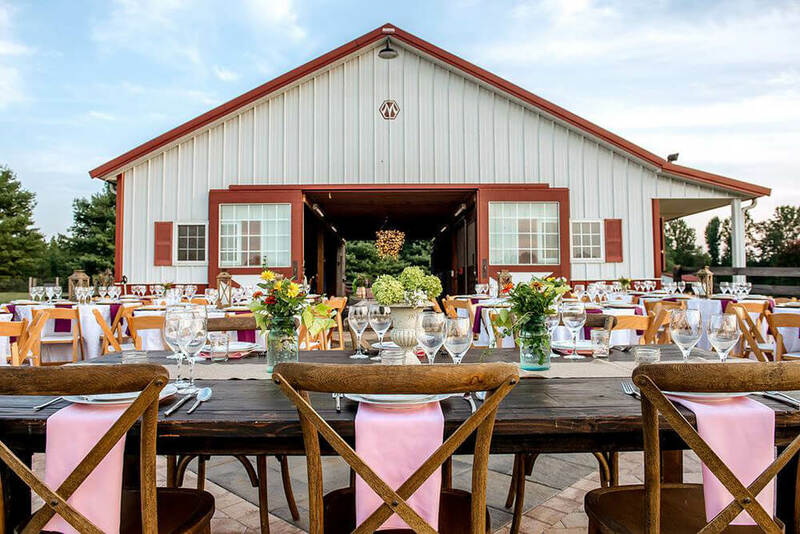 Read how this one-stop-shop can help you find the perfect rentals for your Richmond wedding! 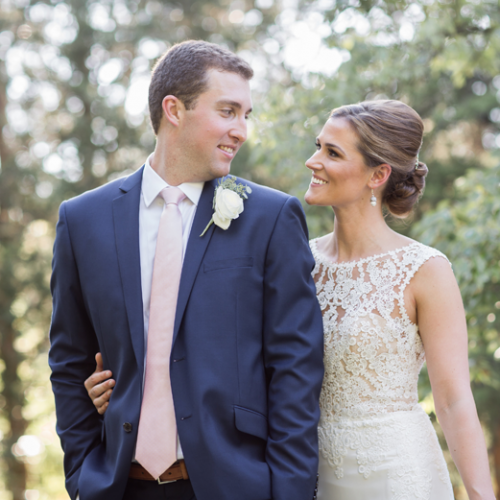 We are a one-stop shop and the amount of experience between our sales team and our production crew makes it easy for our couples from beginning to end. 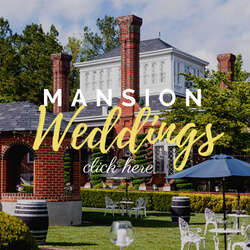 I have been in the industry for 32 years and I have worked on all types of events from simple outdoor BBQs to presidential inaugurations as well as weddings from small and intimate to large outdoor with tents and beyond. I like to try and get a good feel of what the couple’s expectations are under their tent – are they looking to bring the inside out? Or keep it more natural and rustic? 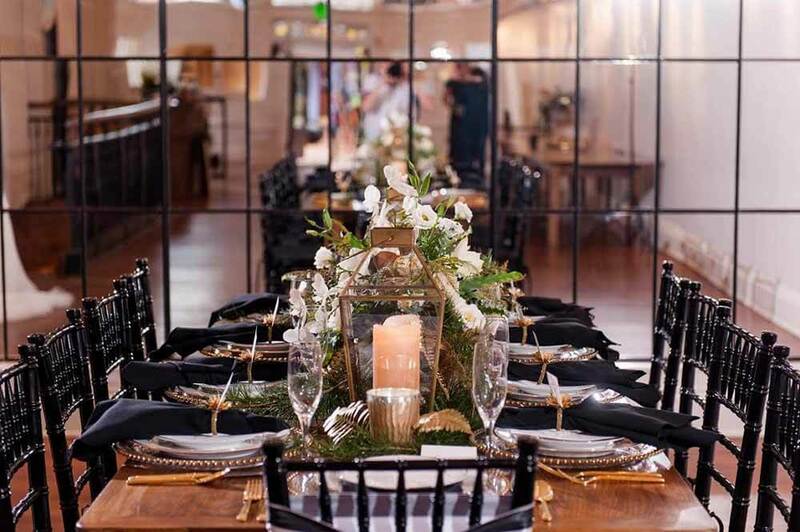 From there, we can really get into the overall decor and atmosphere! I really love creating the layout in our CAD system to show them how it all fits together and this always gets them excited about their big day! I enjoy the rapport I have with my clients, the sales team and the production team – seeing what we have created on paper and watching our production crew turn it into a beautiful live event! Easy, by loving what I do, who I do it WITH and who I do it FOR. 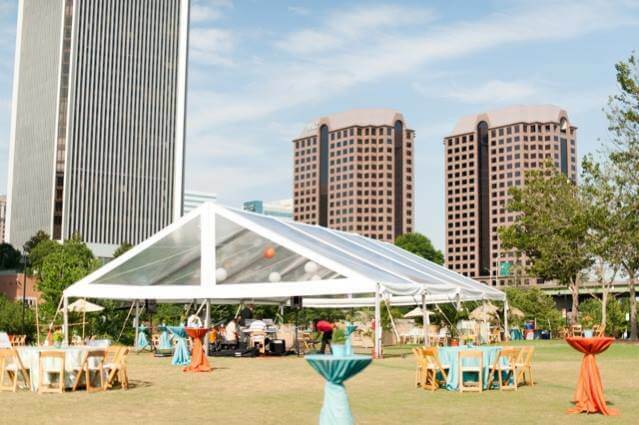 There’s never a dull moment in the events industry and no two events are ever the same. I always tell my couples that marriage is the “roller coaster of love” because you will always have your ups and downs in life, but if you can work through it together, it will be the ride of a lifetime! Spending time with my family, especially my grandkids! I love to read and volunteer at my Church. I am currently working on The Jewish Food Festival and Shiver in the River – both events we do every year and they are so much fun to plan and see unfold! I also enjoy the clients for both of these events! Phylly cheesesteak, but mostly because they call me “Phylly” here at Party Perfect! 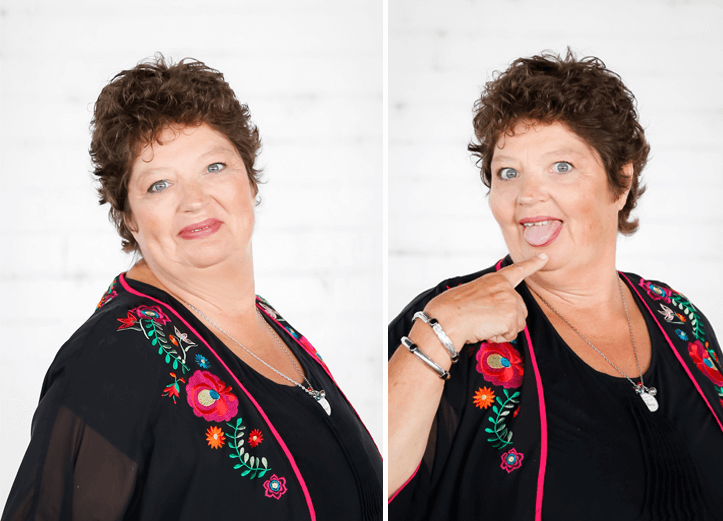 Learn more about Phyllis and the rest of the team at Party Perfect on their website! Photos courtesy of Party Perfect.